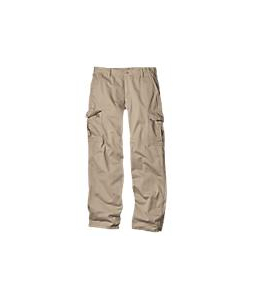 Dickies Cargo Work Pant | 100803, DICKIES INDUSTRIAL WEAR, Dickies Cargo Work Pant | McDonald Uniforms, Inc. Loose fit. Flat front. Comfortable garment washed twill. Button waist. 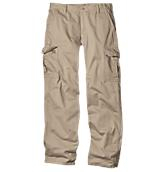 Pleated cargo pockets. 19" bottom leg opening.